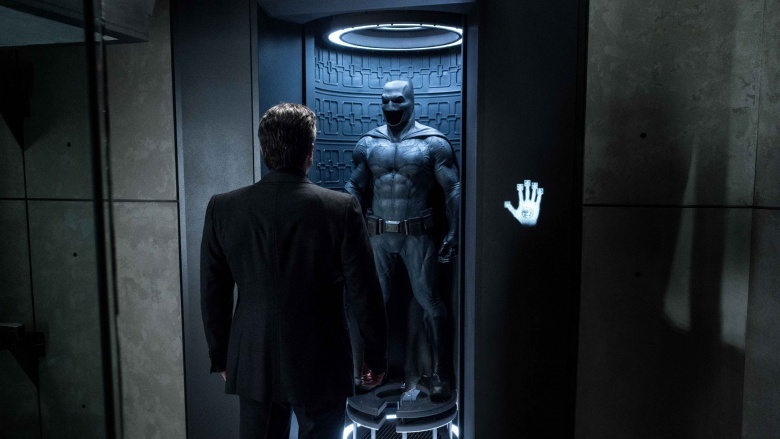 Despite crossing the $700 million milestone in worldwide grosses, Batman v Superman: Dawn of Justice has taken an absolute beating from critics for, among other things, director Zack Snyder's relentlessly bleak and disparate take on the film's two titular heroes. While Warner Bros. could afford to take a chance with a humorless dud, they're fully aware that their next entry into the DC Extended Universe, Suicide Squad, won't have the box office draw of the two most iconic superheroes in existence—Batman and Superman. After Dawn of Justice's critical mauling and its historically steep decline in ticket sales since its debut, the decision was made to pour millions into reshoots in an effort to make a gang of supervillains forced to work black ops for the government more "fun." 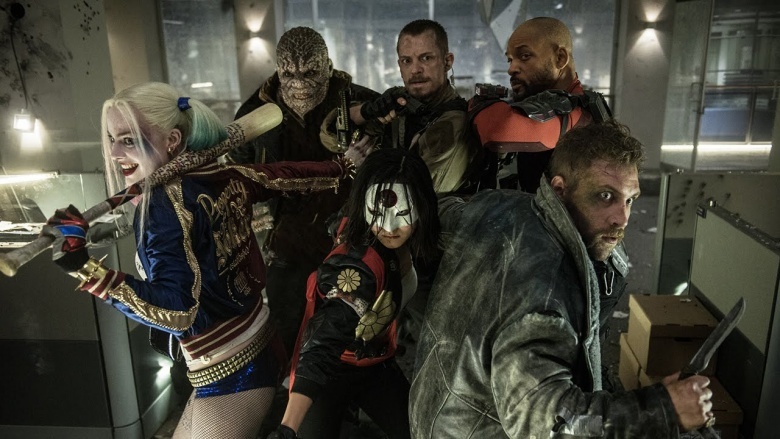 Let's break into Arkham to figure out why DC is pouring a lot of resources into Suicide Squad's reshoots. "Every joke in the movie is in that trailer"
Unlike the dark and serious trailer that first leaked at Comic-Con, Suicide Squad's second official trailer was a loud, fun, wisecracking ride set to Queen's "Bohemian Rhapsody." And everybody loved it. The problem? This second trailer wasn't really showing us the movie audiences were going to see. According to an inside source who spoke with Birth. Movies. Death., "every joke in the movie is in that trailer." Hollywood tech consultant Brett Schulte tweeted that the reshoots are taking place over the course of three weeks, with only two days being reserved for filming on location. If you're in the area and can spot the green screen, brace yourself for some witty banter. We know one specific scene that won't be "funny"
During an interview with Collider, Common confirmed the reshoots and added that he was not a part of them. Common's role in Suicide Squad? "Monster T, a mysterious character who's in league with The Joker." Common went on to say the movie was "gritty," so it'll be interesting to see what type of humor will be injected into the rest of the film. Not to beat up Batman v Superman more than it already has, but recent estimates suggest Dawn of Justice likely won't hit $1B globally. As far as Warner Bros. is concerned, that's a letdown, so much that the studio has been seriously thinking about changing their entire strategy. 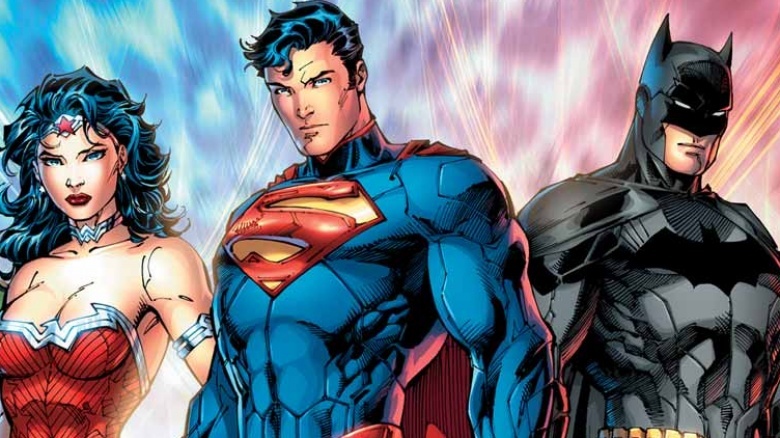 With Justice League: Part One scheduled to begin shooting in April 2016, you can expect some Warner Bros. executives will be standing directly behind Zack Snyder for the duration. Ben Affleck's Batman has a confirmed role in Suicide Squad, but what the Caped Crusader will be doing has remained top secret. 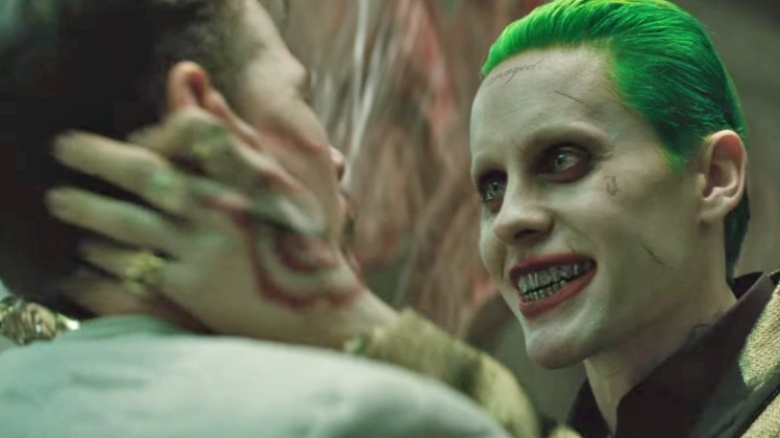 But given his penchant for violence in BvS, you have to wonder how The Joker made it to Suicide Squad alive at all. A brutal and endlessly gloomy Batman will be strange mesh in a movie looking to add humor. 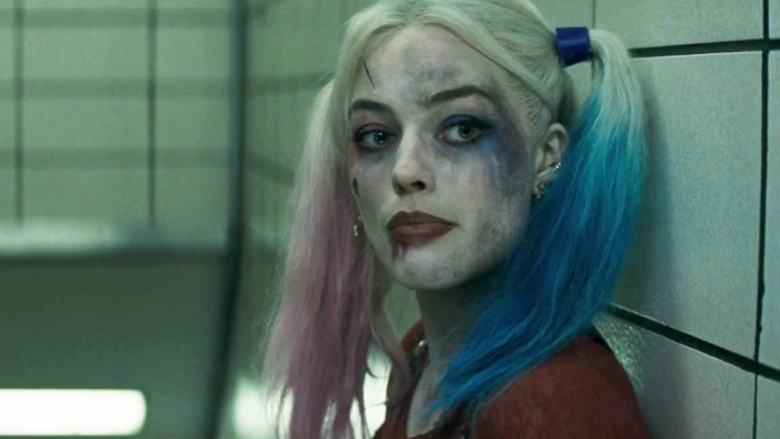 Based on the comedy in the second trailer, Margot Robbie's Harley Quinn was the star of the show. 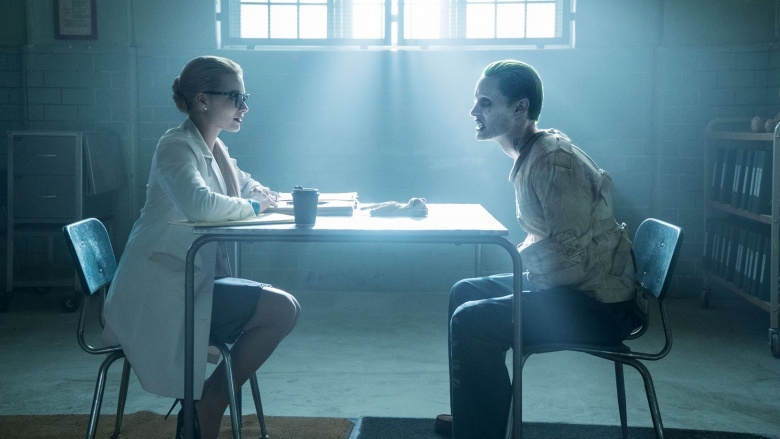 Since the reshoots appear to be a calculated risk, albeit a rushed one, it stands to reason that Harley Quinn will be given more one-liners instead of shoehorning jokes into the dialogue of other characters that might not be present during this extra filming. We won't complain, because more Margot Robbie (or Harley Quinn for that matter) is never a bad thing.